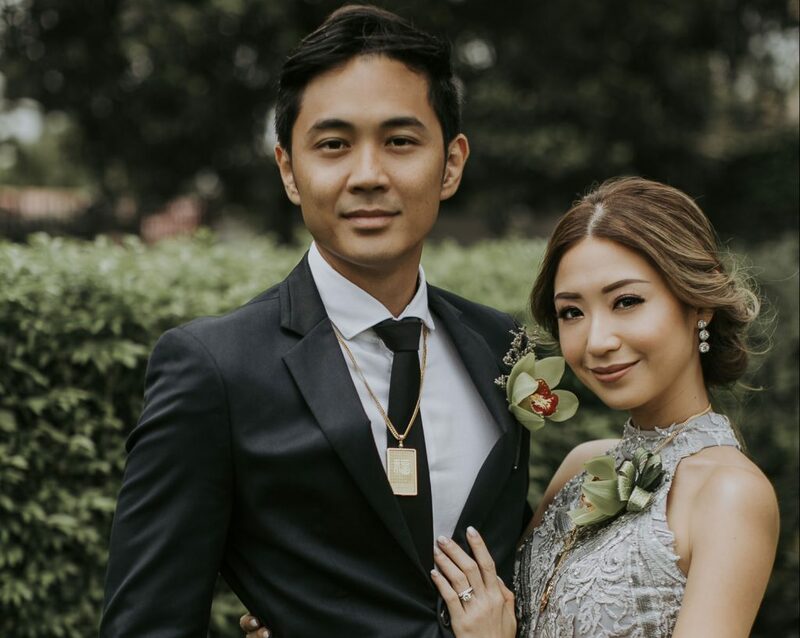 PBB Big Winner Slater Young and blogger Kryz Uy shared their Ting Hun ceremony on social media, and we love how the couple obviously had a lot of fun throughout the traditional Chinese celebration. Kryz looked like a modern Chinese princess and took the unconventional route by wearing a silver dress by Ronald Enrico instead of the usual auspicious red. A pair of wedding cakes with the couple’s name on each of them. Jewelry in red boxes with “sang-hee” (double happiness 囍) stickers. Floral bouquets given to mothers and grandmothers. Dear @thatguyslater, I promise to take care of you and your tummy by feeding you pizza when you’re hungry (and especially when you’re hangry) 🍕I’ll throw in a few beers too 🍻 — P.S. We’re gonna be Chinese Engaged tomorrow!